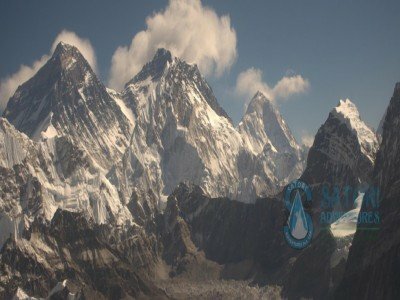 Mount Everest (8848m) is world's most glorious peak and it stands as the highest mountain in the World. 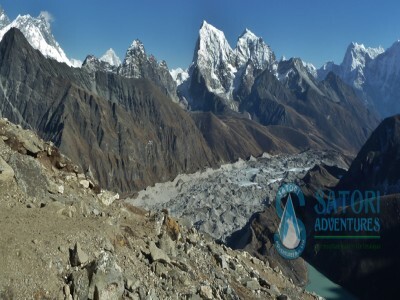 It lies in the east of Nepal in Sagarmatha Zone. 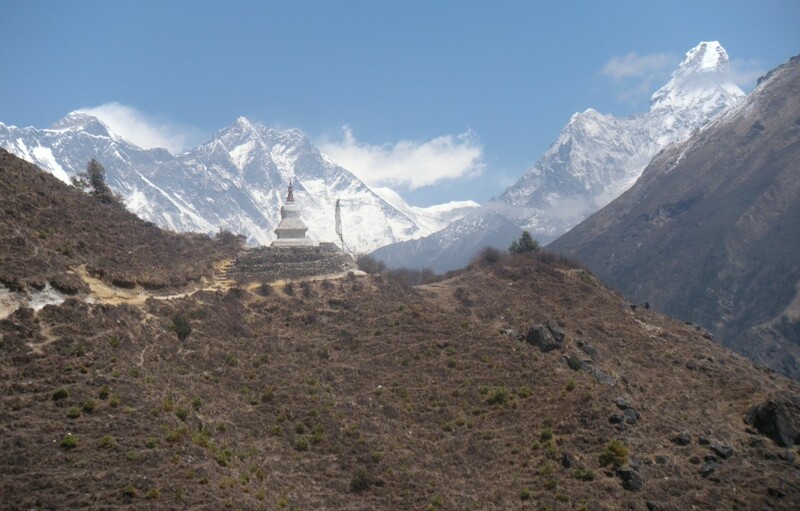 The Everest Panorama trek is the shortest and easiest trekking route in the Khumbu region. 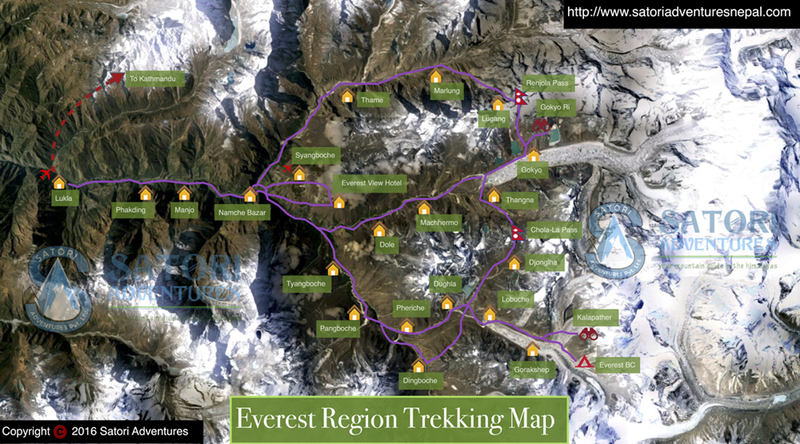 This is the categorized as an easy trekking trail and is recommended to novices. 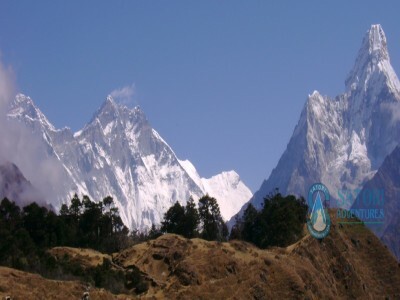 The main attraction of this trek is the scenic view of Mt Everest, Ama dablam, Island peak and Lhotse peak. After having a 35 minutes flight from Kathmandu to Lukla your trek begins. 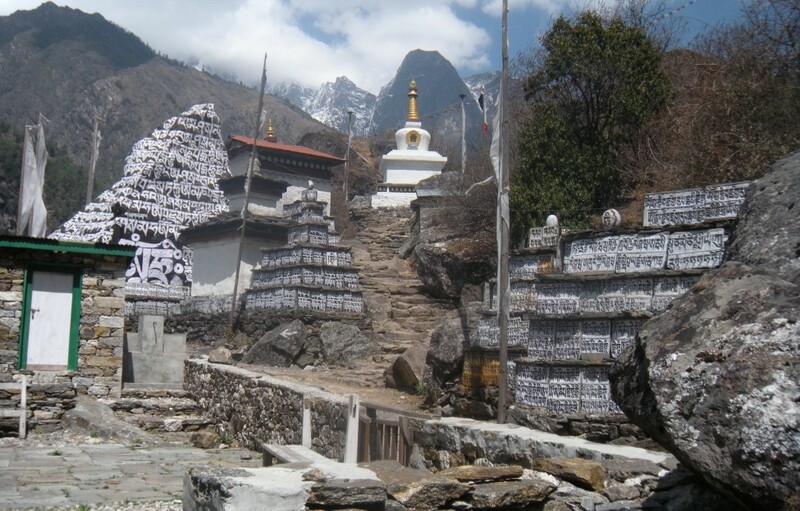 From Lukla, climbers trek upward to the Sherpa capital of Namche Bazaar. 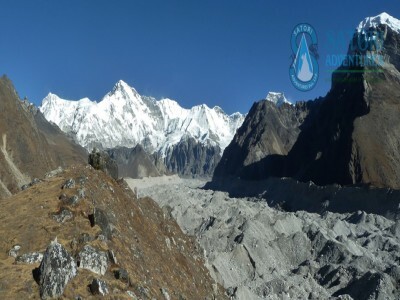 Following that is the valley of Dudh Koshi River which is surrounded by the soaring peaks of Thamserku and Kusum Kanguru. You then trek through a himalayan pine and deodar forest following the Dudh Koshi River. Next you will trek upstream along the riverbank to the meeting of the Bhote Kosi and Dudh Kosi where you have to cross Hilary Bridge. 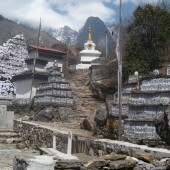 The trail then goes slightly uphill to Namche to Tengboche via Sanasa & Fungethaga. 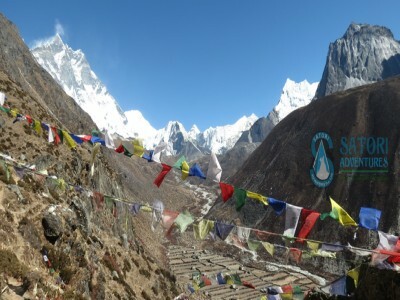 On the route you can see the captivating vista of Ama Dablam, Thamserku, Gokyo RI and Island Peak. You may trek in this area during all 4 seasons. However the best time to come to this area is between the spring months of March-May and between the fall months of September to November. 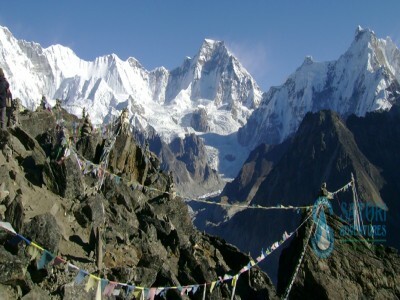 This trek can be completed within 4-5 days. 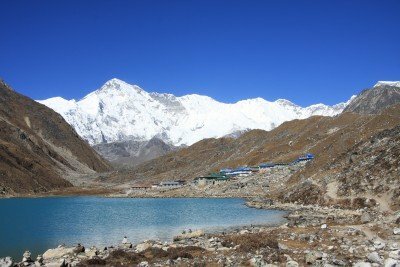 So if you have a short stay scheduled in Nepal, this may be the perfect trip for you. 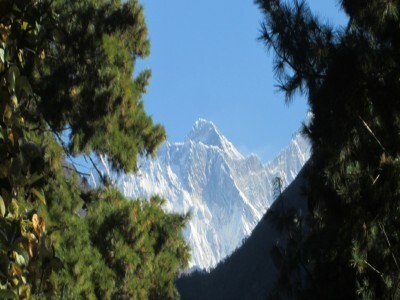 Day 02: Flight from Kathmandu to Lukla (2860m/9383ft),Trek to Monjo (2840/9301ft, 05hrs) Lodge accommodation. Day 03: Trek from Monjo to Namche Bazaar (3440m/11287ft, 06hrs) Lodge accommodation. 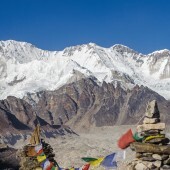 Day 04: Acclimatization Day,Hike to Everest view hotel (3800m/12468ft, 02 hrs) for sunrise or panoramic view of Everest Lhotse face, after lunch explore Sherpa and Hilary museum at modern village of Namche. 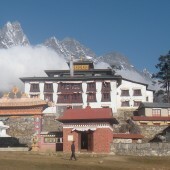 Day 05: Trek From Namche Bazaar to Lukla(2860m/9383ft, 08hrs) Lodge accommodation. 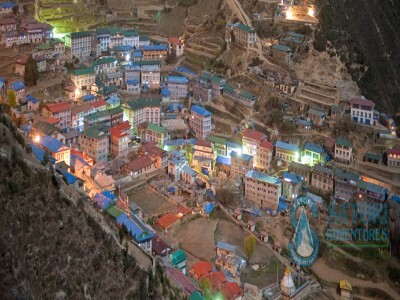 Day 06: Flight from Lukla to Kathmandu(1350m/4430ft) transfer to request category Hotel accommodation in B & B basic. Day 07: Free day at Kathmandu for shopping and explore around Thamel, farewell dinner with culture program In the Evening. Day 08: Drop to Airport for Final departure, or Join alternative activities. Very quick to respond and always willing to go the extra mile. Fluent in English which is very helpful.